I came across a post called What’s in a Name? (a.k.a. on Atheism+) on the Subjunctive Morality blog, and later his Confrontationalism and Bridge Burning? (More on Atheism+) post. And this took me to reading some more posts on the matter of this fledgling movement called Atheism+. I have read with interest the various posts by famous atheists such as Greta Christina , Hemant Mehta and of course the originator of the movement (although some dispute that) Jen McCreight. And there are more posts by the minute. Let me start off by saying “I hate you”. 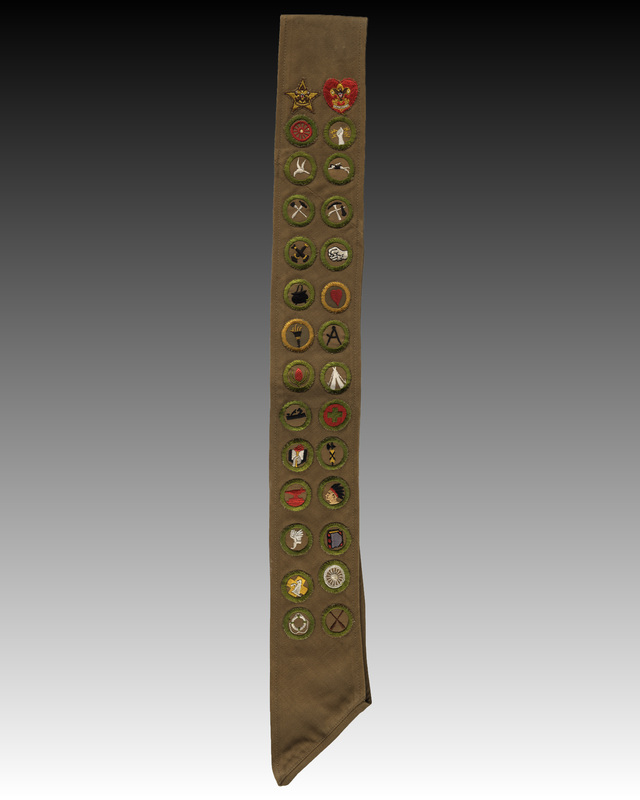 I really don’t, but you are making my lapel look like a Boy Scout sash with all the different pins I must wear. First of all, I consider myself a skeptic (sceptic for those of you in the UK) and a Freethinker. Atheism is only a subset of Freethinking and as has been said elsewhere, the dictionary atheist just does not believe in deities. Well, in matters of what I believe you can call me a Humanist, Humanist with a capital H.
You can also call me a Bright (another one of the lapel pins I regularly wear). 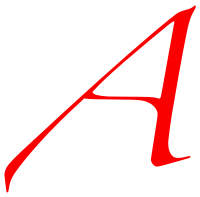 Don’t get me wrong, I am an Atheist and proudly use my scarlet A. You can be a humanist and believe in deities, but if you are a Humanist, then you are necessarily an Atheist. If you are a Bright you are also an Atheist, the brights have a Naturalistic worldview free of supernatural and mystical elements, with corresponding ethics and morals. 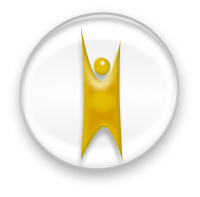 In my opinion Atheism+ is Humanism but done in an outspoken manner or as I read in a comment by Andy to this post It’s Just Atheism, Part II (or Why A+ Already Exists) “Atheism+ is Humanism on steroids”. Just a few of the symbols I wear on my lapel (not all at the same time…I was just kidding about the sash). We can use all the labels that we wish, but let us strive to be true Humanists with respect for the rights of others and not just have a nice declaration on paper. As a friend of mine always says “Being an atheist does not confer superpowers, you can be an atheist and also be a jerk”. Just finished reading Massimo Pigliucci’s post On A+, with a comment about Richard Carrier’s intemperance, you might want to give it a look.